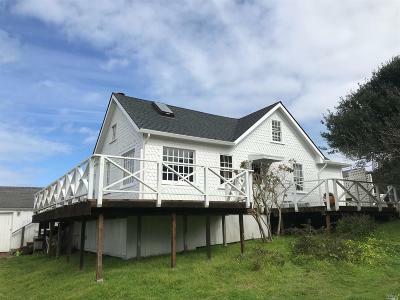 Contact us or Register on our web site to have ALL Mendocino real estate listings sent to you as soon as they come on the market. 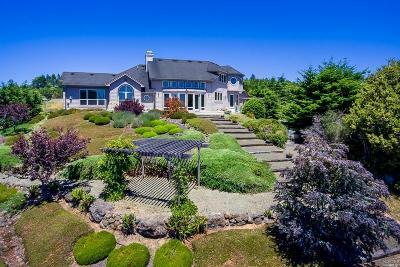 Remax Full Spectrum has expert real estate agents ready to assist you in finding Mendocino Homes for Sale! 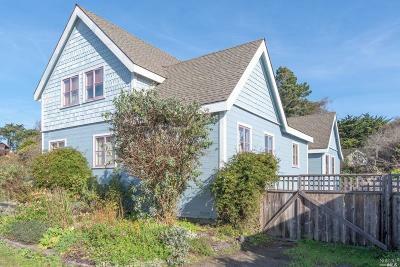 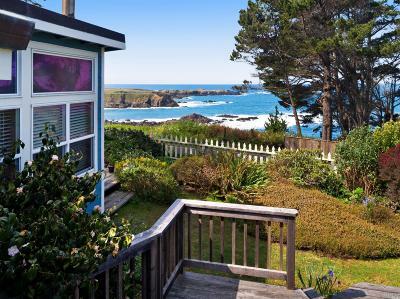 Some Mendocino Homes have Ocean Views!